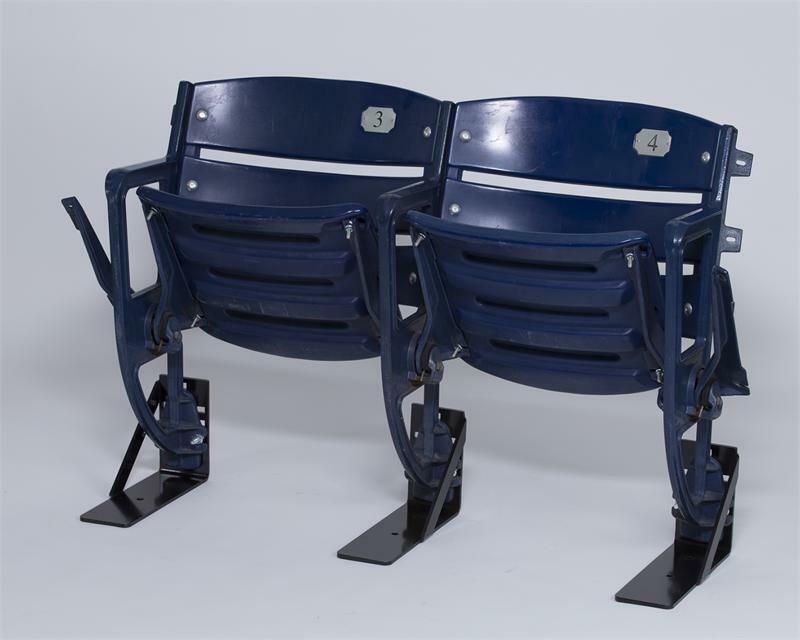 Don't miss this opportunity to own a piece of Durham, North Carolina baseball history. 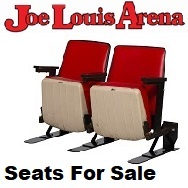 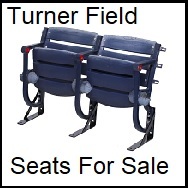 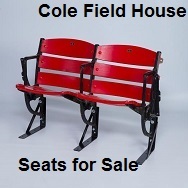 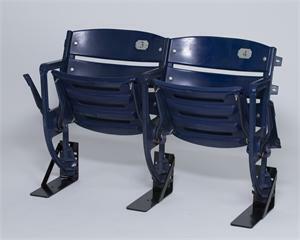 This is your chance to own an Isle seat with the Durham Bulls logo on one end. 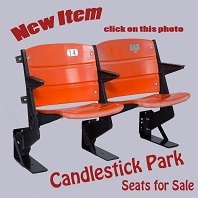 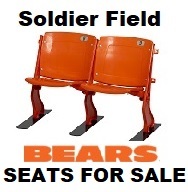 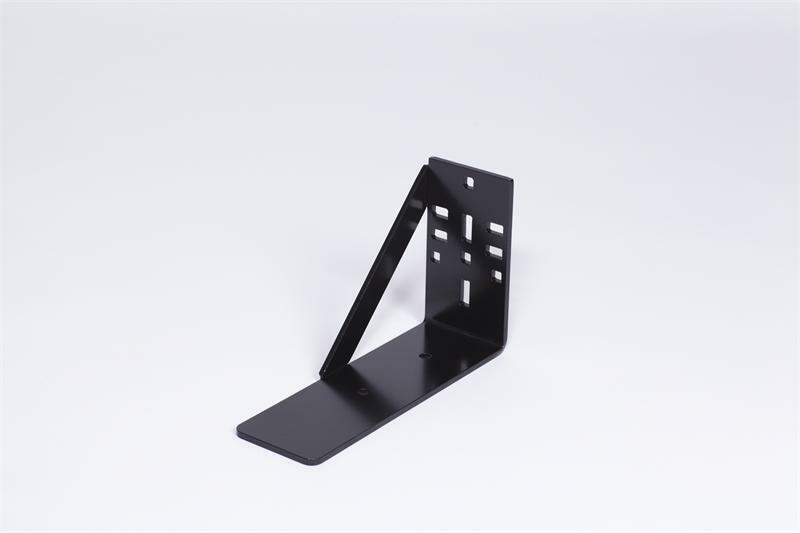 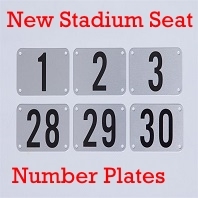 We have a limited quantity of these Isle seats so get yours today. 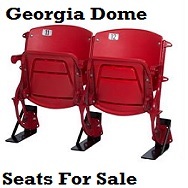 We offer these as a single or Double seat set.